First EU timed webinar on “securely recording the use of privilege in Oracle databases” went well. There will be a second later webinar timed for the US on Tuesday at this URL. 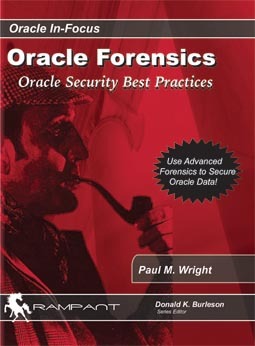 -Shortcomings of Oracle’s builtin audit trail. -The generic differences between DAMS solutions. -How DAMS contributes to compliancy requirements within the financial services. -How I used DAMS to fix Java Zero days and how that can same process can be used to fix other unpatched vulnerabilities. -How to integrate DAMS into the Change management process. There will be some new content and of course folks from anywhere in the World can register if the time is convenient for them also (6pm London Time ~ UTC+1).